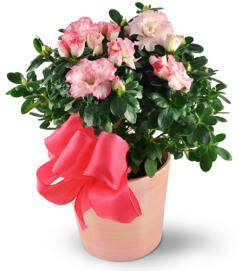 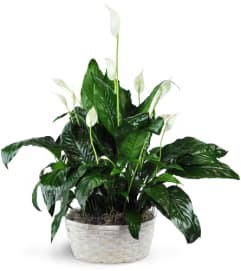 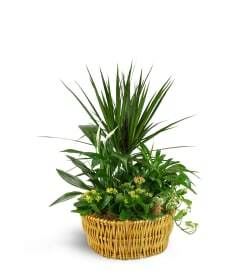 This flowering beauty is a great gift for any occasion! 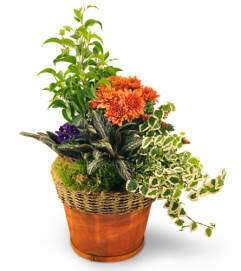 It will bring a burst of fun color to any home or office. 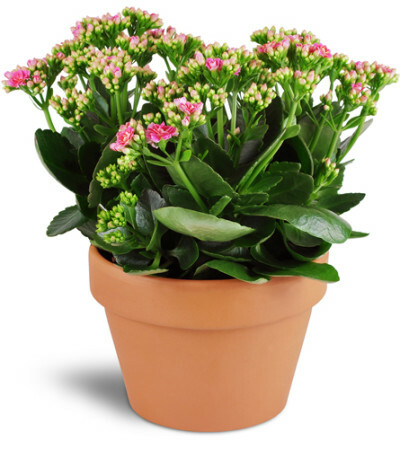 One 6" blooming kalanchoe plant arrives in a classic terra cotta dish.